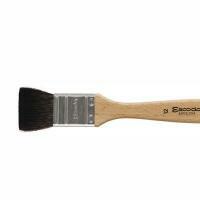 The Escoda family have been brush makers for 70 years. 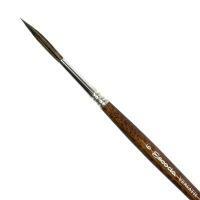 Their commitment is based on the conviction that the modest brush is as important to the artist as the chisel to the sculptor or the pen to the writer. 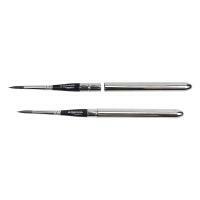 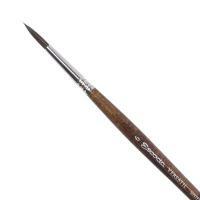 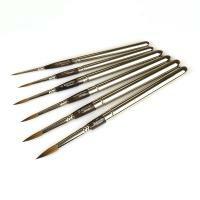 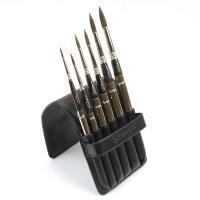 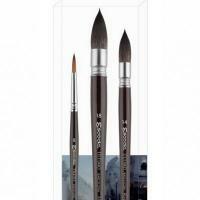 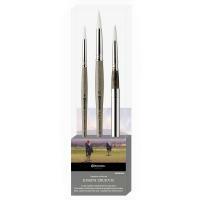 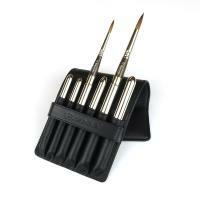 Escoda produce brushes regardless of the time it takes to do so or the cost of the materials used. 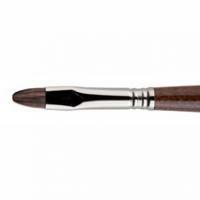 They only know that this artist's tool must respond to perfection. 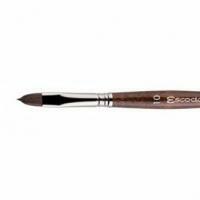 Possibly thanks to tenacity and total dedication, this third generation of the Escoda family has successfully achieved the Quality Certificate UNE EN-ISO 9001/00. They are the first brush makers in Europe to have received this prestigious recognition. 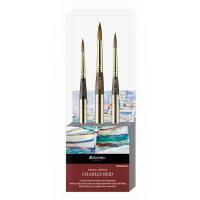 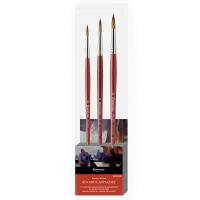 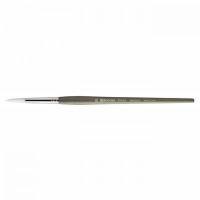 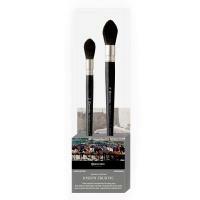 This is a hard earned award as the brushes are individually made by hand, in order to achieve an excellent end-product much appreciated by professionals who consider them to be among the best brushes in the world.